PENCIL SETS for Kids include drawing, color and watercolor pencil sets. Art Set - 30 Pc. 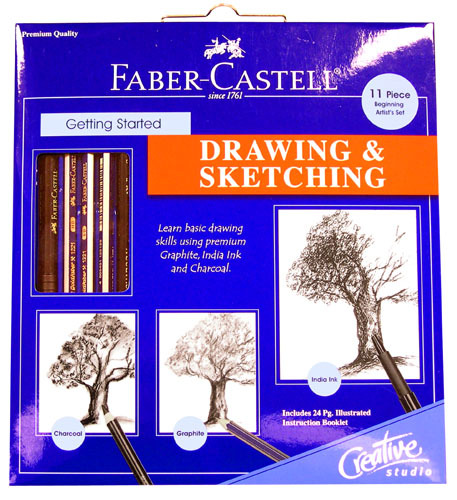 (A) Sketching and Drawing art Set - 30 Pc. COLOR and WATERCOLOR PENCIL SETS.